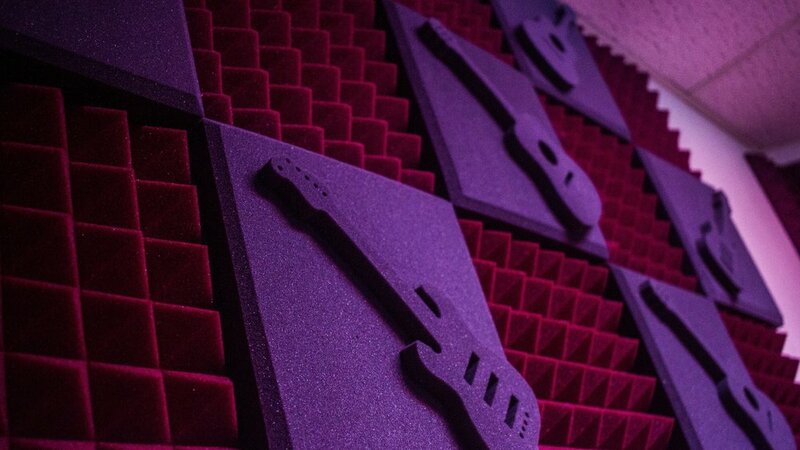 HISO Music Recording Studio in Springfield IL is a professional audio recording studio that mixes, edits, and masters audio. Genres of every kind are welcome! We have a Live Room that can accommodate bands of all sizes. Preston Reed was born in San Antonio, Texas. He is a professional Sound Engineer that graduated from Full Sail University at the top of his class. Since Preston was a kid he has been into different genres of music. Later in life he developed a skill for songwriting, editing/mixing vocals, and music production. He has edited movie trailers and worked on projects with Britney Spears. Shawn Freligh aka “Push” was born in Springfield Illinois and has been recording local Rap artist in the area for years. Now he’s broadening his horizons working with R&B,Reggae,and artist from different countries. He’s also a producer/songwriter,along with being a sound engineer. Shawn Brooks AKA ShawnPdidit (ShawnP) Is an American Music Producer From Springfield IL Who moved to Nashville TN at the age of 18 to fulfill his music career. ShawnP has worked with a number of artist in the Nashville and Springfield area. ShawnP had a major success when he dropped On My Mama By Cj tha Great this gave Shawn the entry to Nashville's hip hop scene. ShawnP is Also The Mastering Engineer And Head of the studio Department at Hiso Music Located In Springfield IL. ShawnP Has also Founded FrezhUsa Production Group which is a team of producers and Engineers who work with Shawn to create the sound of today. .